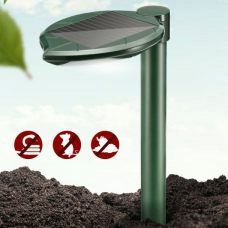 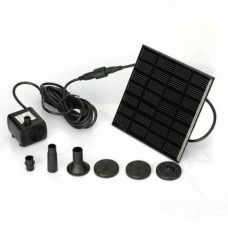 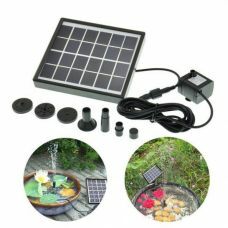 Solar Powered bug zapper 2 in 1 outdoor LED Mosquito Killer Lamp is designed to protect various outdoor areas around the home, garden, pool and backyard from bugs, insects and especially efficient against mosquitos. 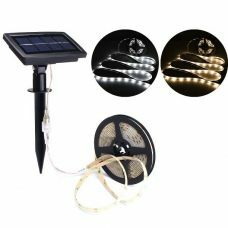 Ultra-Purple LED lighting is attracting insects to be neutralized by the electric net. Bug zapper is one of the most cost-efficient and safe ways to guard a family against mosquito’s bites. 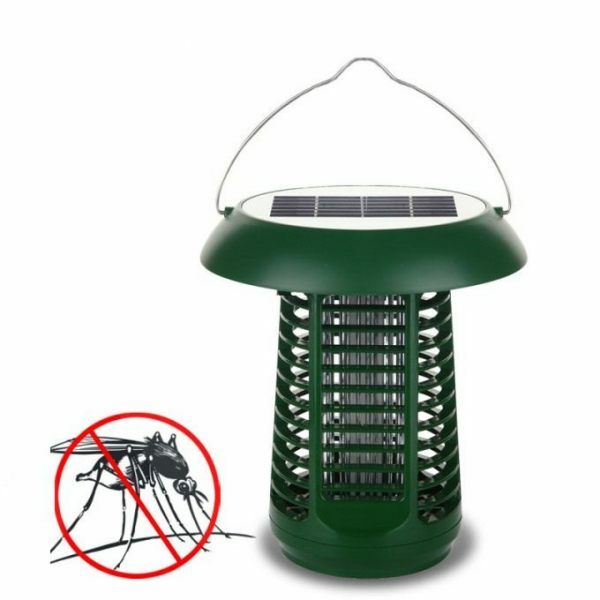 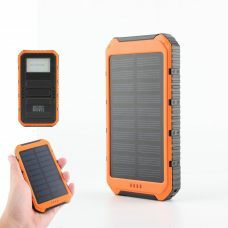 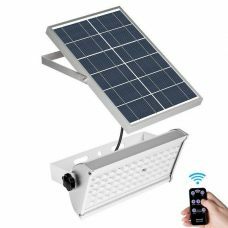 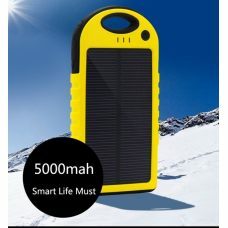 2 in 1 outdoor Solar Powered bug zapper - LED Mosquito Killer Lamp is a device powered by Solar energy and do not require electric wires and additional sources of power. 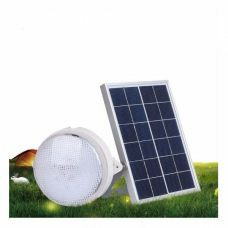 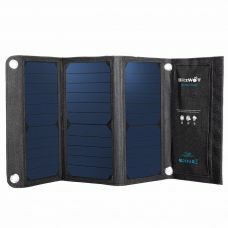 It provides energy-efficient physical control over bugs, insects and mosquitos to protect your family in an outdoor area whether it is garden, home backyard, patio, BBQ, pool, balcony or any other resting zone on a fresh air. 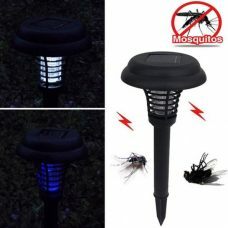 The Mosquito killing lamp illuminates Ultra-Purple LED light that attracts insects to neutralize them by high-voltage electrode net around the light. 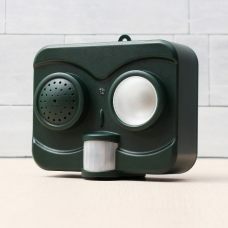 The guarding product is one of the most efficient, cost-less, and safe way to get rid of insects and mosquitoes from outside of your home without burning or spraying any chemicals. 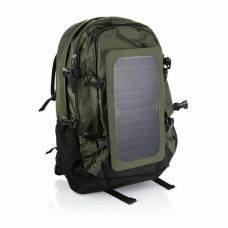 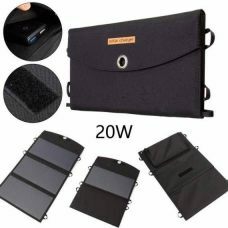 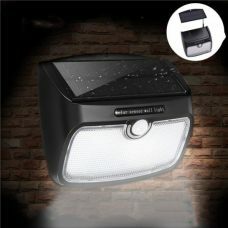 - Effective in protecting surrounding outdoor area from bugs, insects and mosquitos. 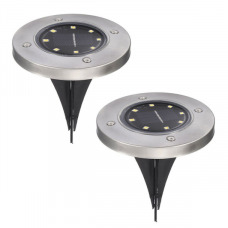 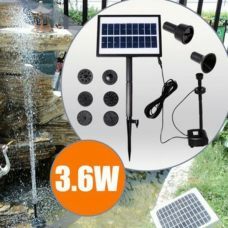 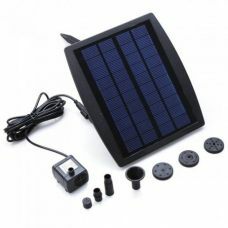 - 360 LED lighting mode to attract insects and mosquitoes for killing with electric high-voltage impulse. 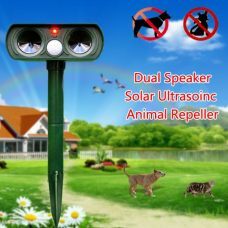 Ideal for: protecting garden, backyard, veranda, balcony and any other outdoor areas from insects and mosquitos. 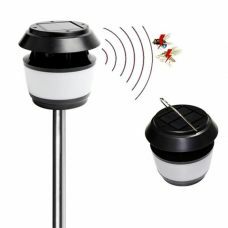 For whom: for someone who is looking for a smart and efficient way to get rid of annoying bugs and insects including mosquitos without using Toxic sprays and Chemicals. 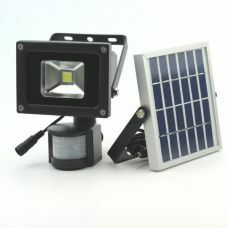 After receiving the the product, can confirm that it is easy to assemble and the repelling lamp looks good. 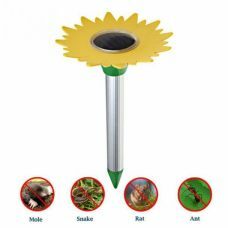 I am looking forward to having a mosquito free garden. 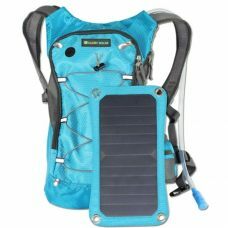 Got delivered in 9 days.